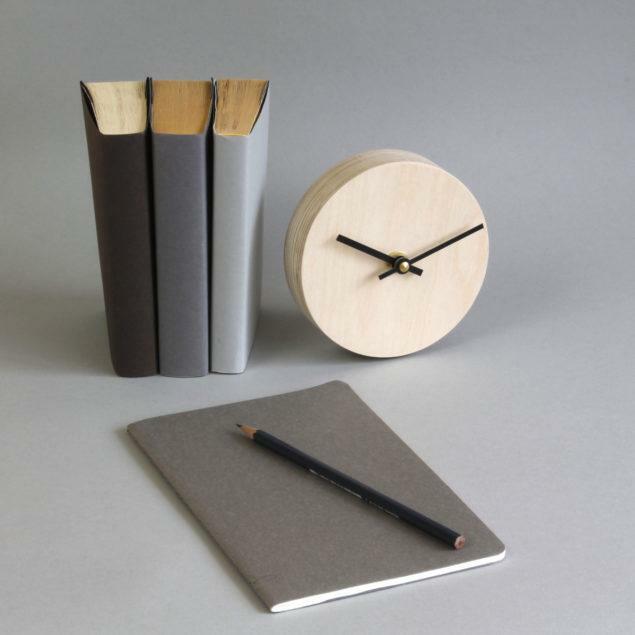 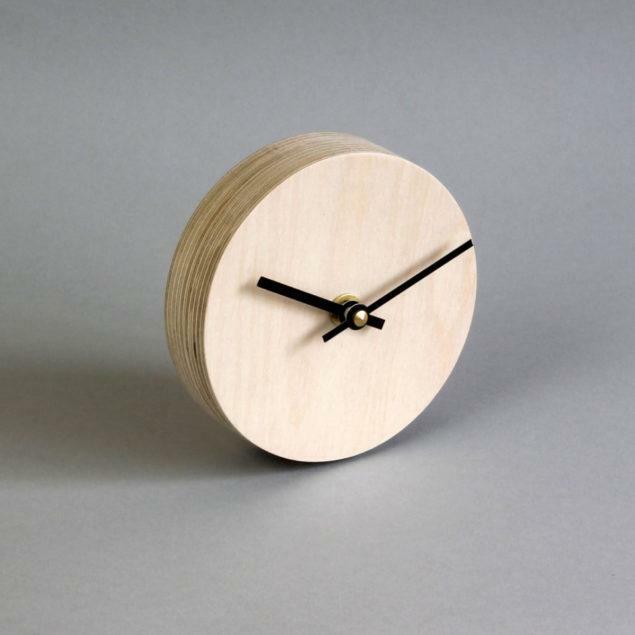 This contemporary desk clock evokes minimal aesthetics and is made from simple birch plywood. With a clean birch plywood face and fine black hands, the clock is beautifully sleek – the perfect addition for your home office or for your night stand. Birch plywood, made from two parts that are held together with magnets. 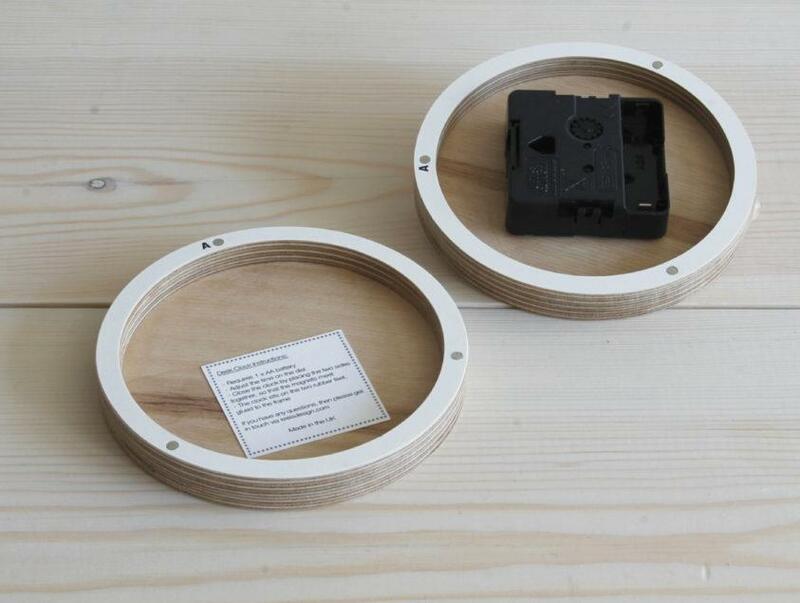 The clock takes 1 x AA battery (not supplied).